LAPD cop Scott James is not doing so well. Nine months ago, a shocking assault by unidentified men killed his partner, Stephanie, nearly killed him, and left him enraged, ashamed, and ready to explode. He is unfit for duty until he meets his new partner. Maggie is not doing so well, either. A German shepherd who survived two tours in Afghanistan sniffing explosives before losing her handler, her PTSD is as bad as Scotts. They are each others last chance. And they’re about to investigate the one case no one wants them to touch: identifying the men who murdered Stephanie. But what they find could ultimately break them both. 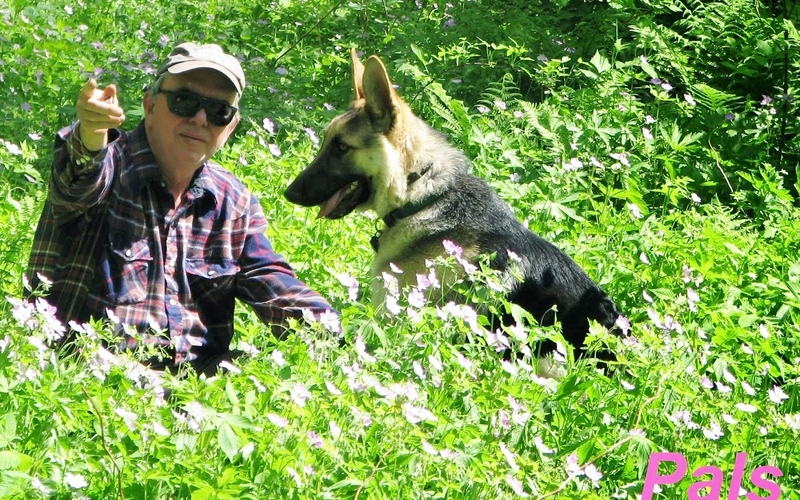 Both man and dog are suffering from post-traumatic stress disorder. 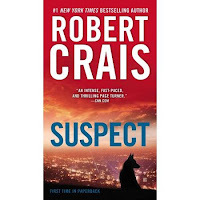 Together this pair of wounded warriors must help heal each other, while searching for clues in a last-chance case that could be their salvation or their untimely end. 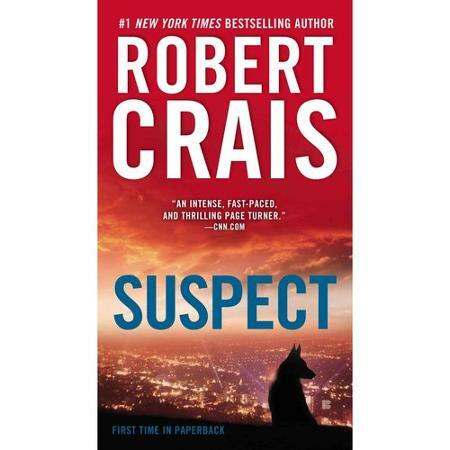 Robert Crais' work, "Suspect" is an intense, fast-paced and thrilling page turner. My two German Shepherds..... Lily and Baron . Elizabeth Berg’s new published historical novel The Dream Lover tells the remarkable story of George Sand. The scenes alternate between Aurore Dupins childhood where her beloved father dies from an accident, her relationship with her mother, who is never accepted by her father’s stern and traditional mother, who educates her in the traditions of the aristocracy. 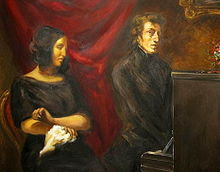 It is a loveless marriage which leads to being a mother and ultimately to her goal at age thirty of becoming a successful writer with a new name George Sand. She was a woman who struggled and often overcame the conventions and confines of women in the time and place where she lived. I think the highest praise I can give author Elizabeth Berg is to compare her to my favorite movie actress Meryl Streep, who is often praised as becoming Julia Childs or Margaret Thatcher etc. in her portrayals. 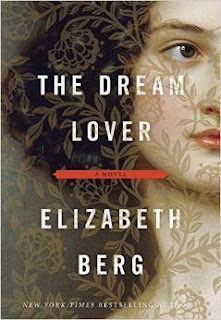 Wonderful prose and brilliant revealing insights made me think Elizabeth Berg WAS Aurore Dupins/George Sand and it doesn’t get any better than that…. My only criticism of this lush and fascinating novel is, naturally, lack of chronology. The story alternates between chapters of young Aurore Dupins childhood and early failed marriage and her life as famous author George Sand.